ursatronics is your versatile and reliable partner for electronic components and equipment. Our team offers decades of experience in the manufacturing, development and service. As part of the Spanner Group we can provide an excellent network to satisfy all demands of our valued customers. 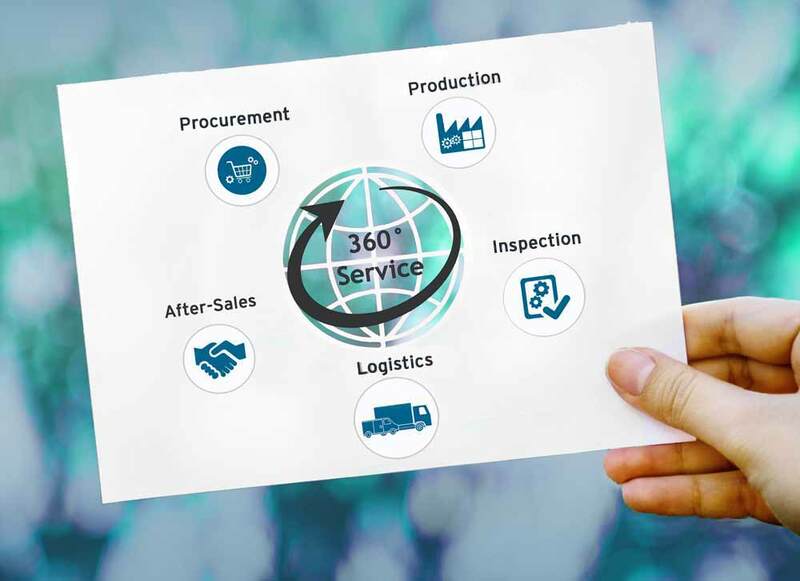 Check out our 360° service.